It’s a vote that has divided Britain bitterly, but right now Britain is on course to Brexit. How, when, what the impact will be – all these questions remain to be answered. Only one thing’s for sure: it’s going to be talked about on the news (and at dinner tables) for a long time. So get primed to join the conversation! What is the European Union? 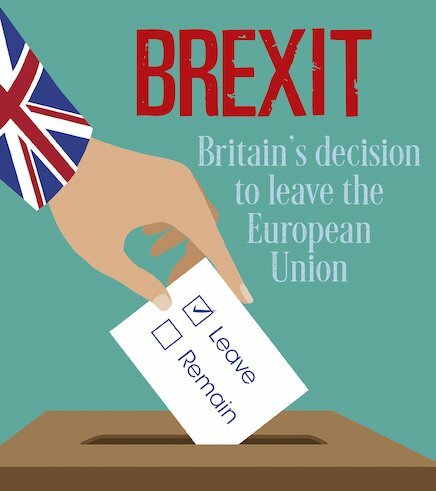 Why did Britain hold a referendum on leaving? What did the Remain and Leave campaigns say? What are the likely consequences? Get the full story, meet the main politicians on both sides, and decide where you stand on Brexit!